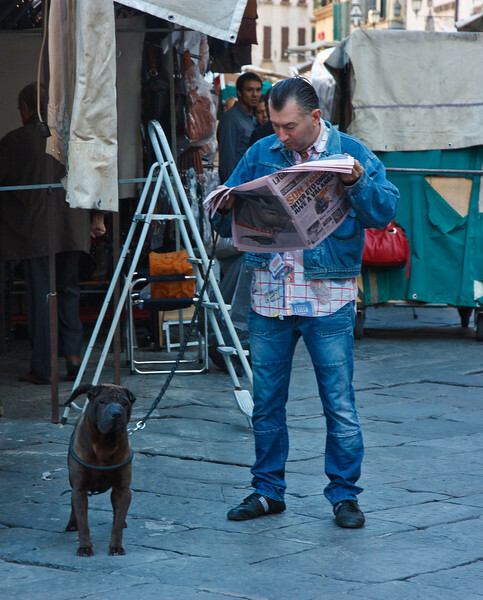 The next day Lou was out early, as the street vendors set up their carts and Florentines began their day . . .